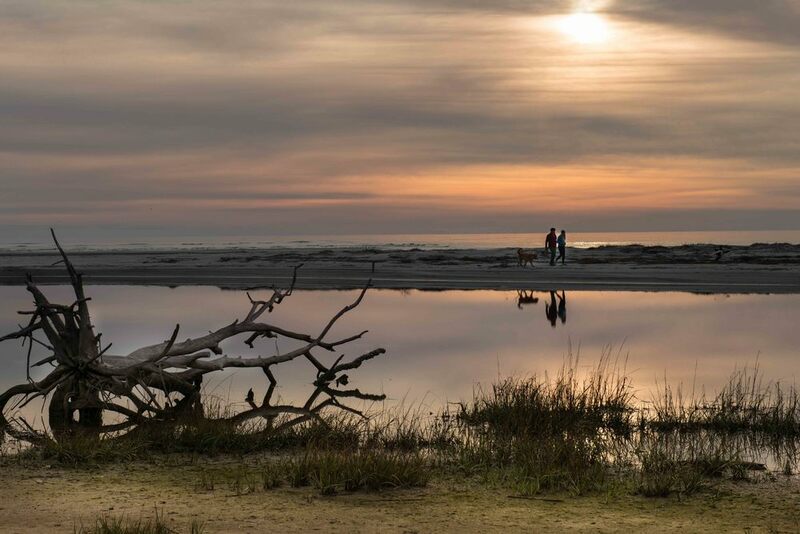 Georgia's coast stretches for nearly 100 miles and features some of the nation's most pristine beaches, remote salt marshes and protected maritime forests. A string of barrier islands, some only accessible by boat, remain largely untouched, offering a sanctuary for migrating birds and a home to a number of endangered or threatened species. Protecting our coast has been a priority of the Georgia Conservancy for more than 50 years. We maintain an office in historic downtown Savannah, headed by Coastal Director Charles McMillan, and are working on a range of projects to protect this precious natural resource. A healthy, resilient and diverse coastal ecosystem that can endure natural and human disturbances, an economy that offers diverse options including healthy, sustainable nature-based businesses such as commercial fishing and recreation-based tourism, and responsible planning for growth and conservation of sensitive coastal lands. 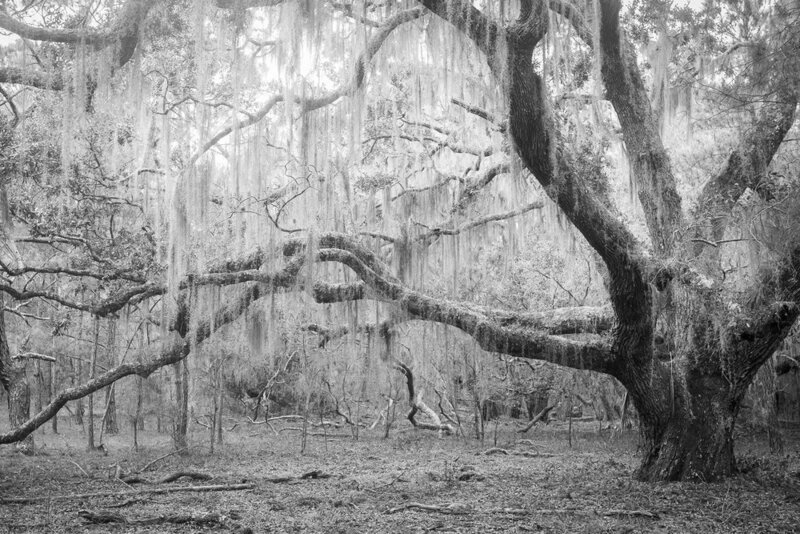 After eight months of hard work, more than 400 volunteers led by the Georgia Conservancy have helped to restore and GPS map all 50 miles of Cumberland Island National Seashore's trail system. This work was supported by REI's Every Trail Connects. Learn more about the Georgia Conservancy's annual adventure and stewardship trips on Georgia's Coast, including weekends on Cumberland, Sapelo, Blackbeard and Ossabaw islands; paddling trips on the Altamaha, Ogeechee and Satilla rivers; and camping in the Okefenokee. 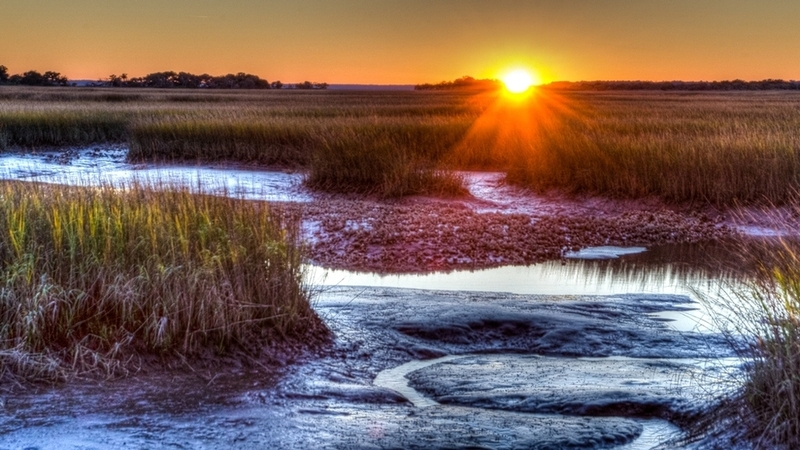 Read about Georgia Conservancy Coastal Director Charles McMillan's perspective of conservation issues in the low country. If you have any questions about our Coastal Program or would like to learn more, please contact Georgia Conservancy Coastal Director Charles McMillan at cmcmillan@gaconservancy.org or at (912) 447-5910.